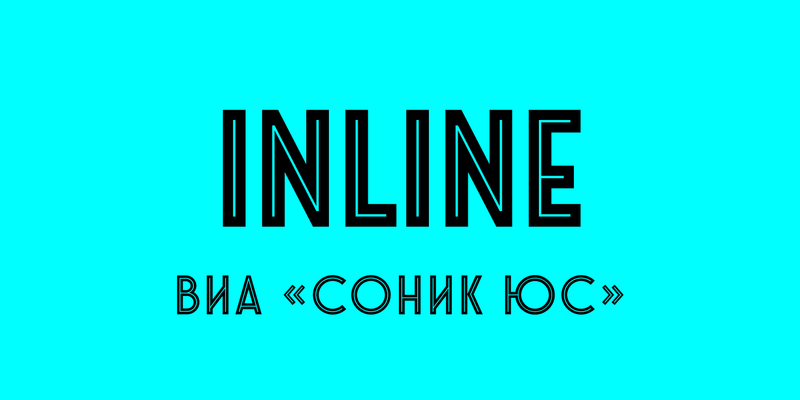 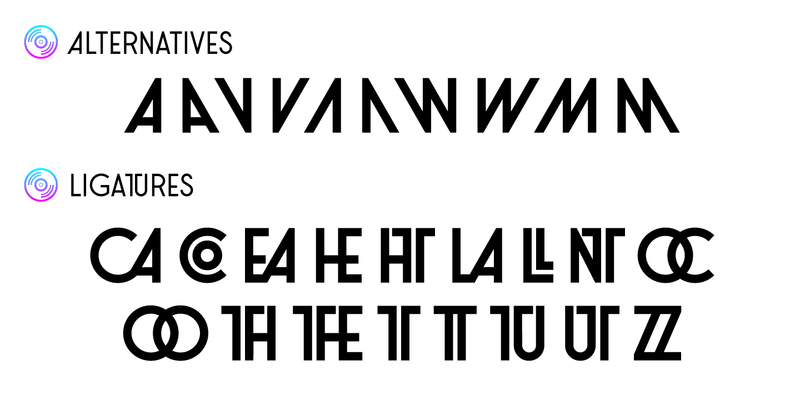 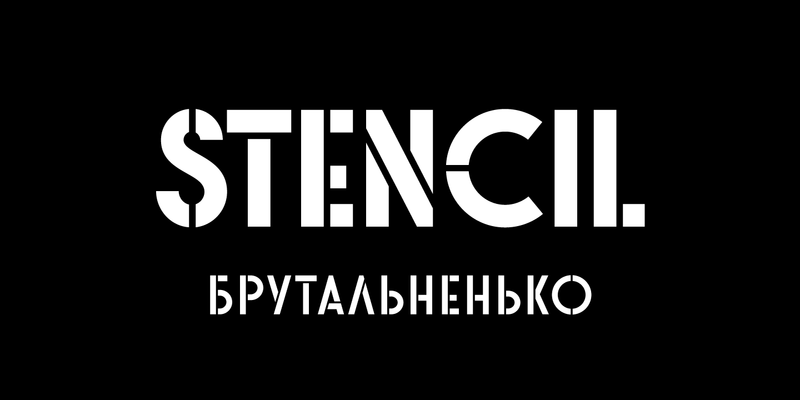 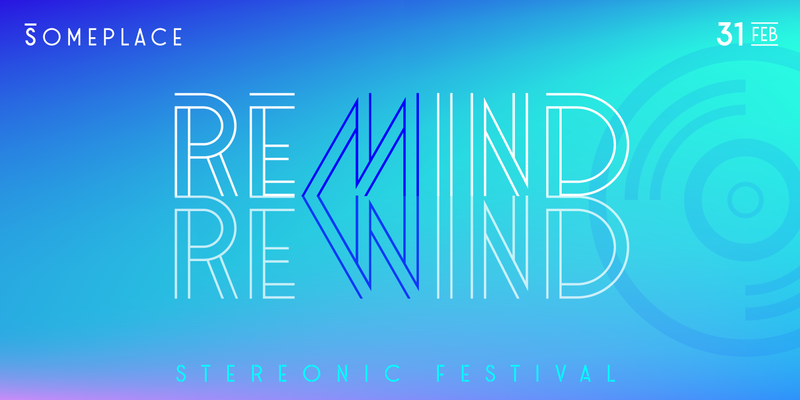 Stereonic is a geometric display sans influenced by Art Deco style. 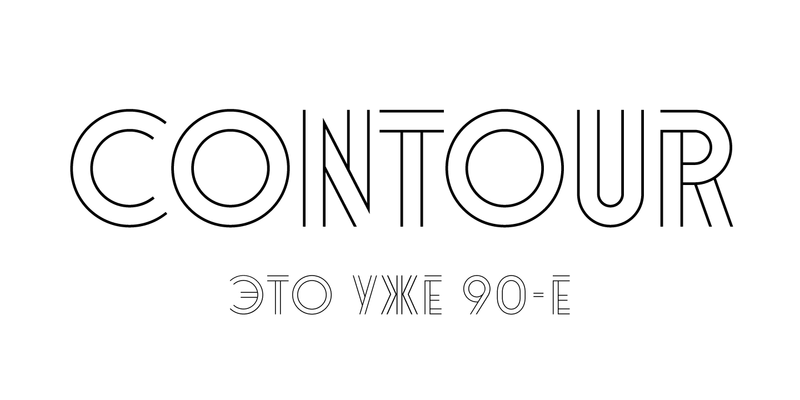 Its 38 fonts across 5 weights offer the possibility to convey numerous moods and styles typical for different decades. 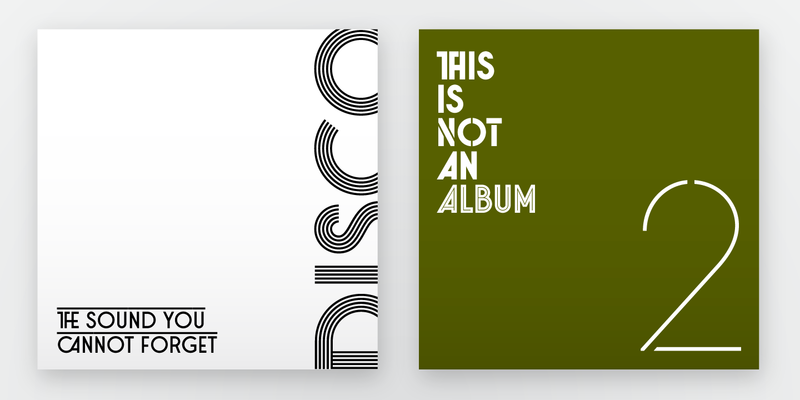 As the name suggests, the music posters were considered as the perfect application for this typeface, however using it in magazines and other editorial will definitely add more style. 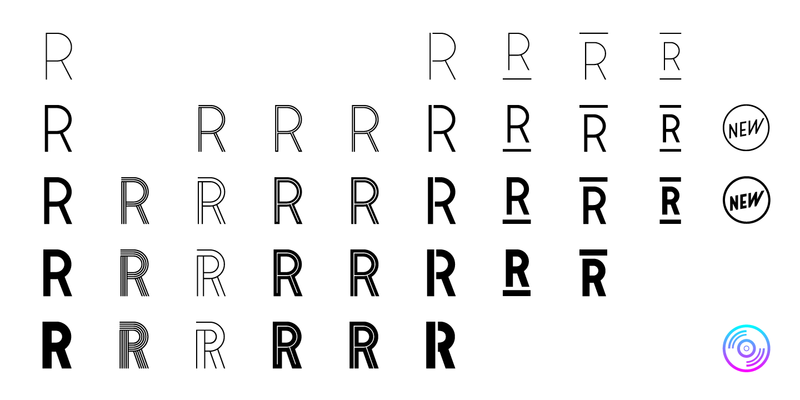 A variety of included ligatures and alternatives will also make Stereonic a perfect choice as the base for logotypes.